At 2' tall, this unique playset is a must-have for any film enthusiast. 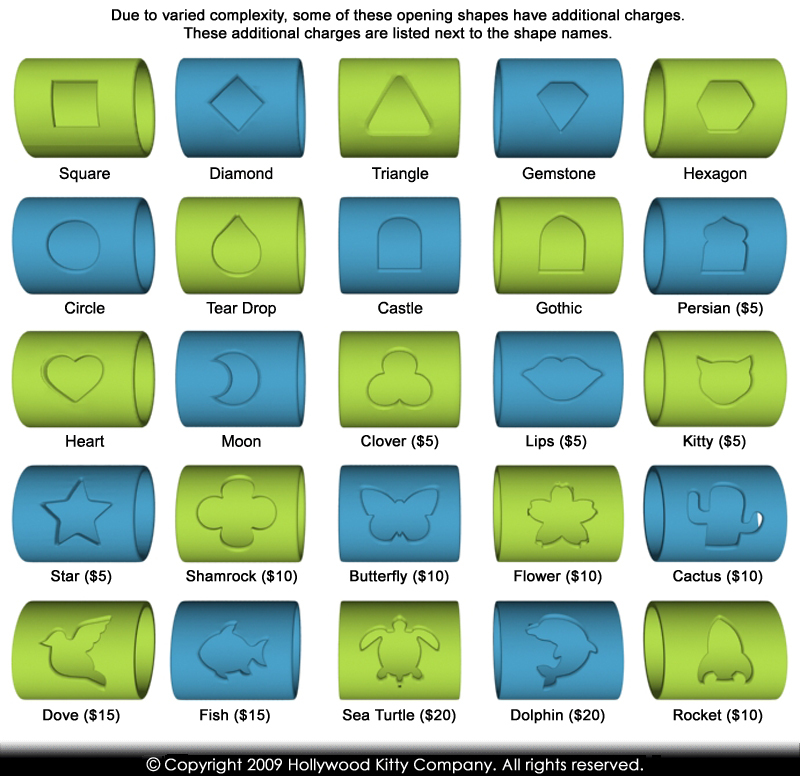 Both levels of the unit are inlaid with designs to create the look of a film reel. 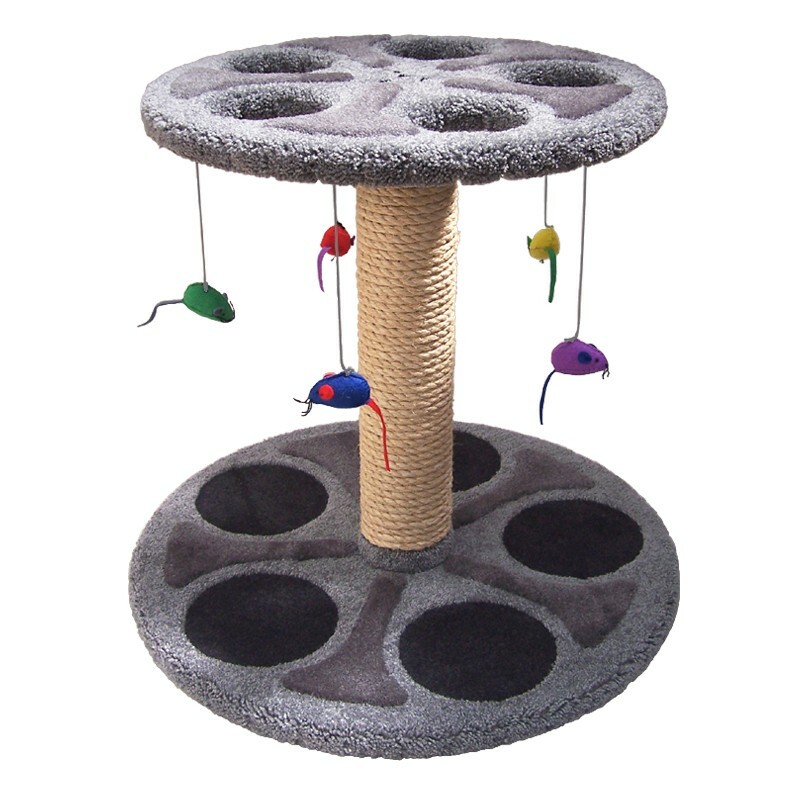 Holes in the upper level allow cats to reach through to grab at the toys. The unit comes with 5 hanging cat toys.